Allrounder? 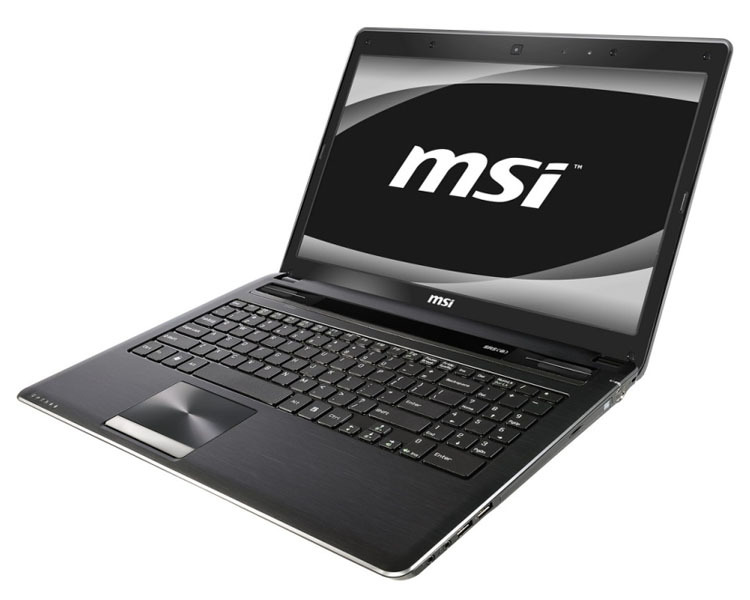 The MSI CX640 is aimed at the multimedia notebook market, with its 15.6-inch display, new Intel Core i5-2410M, dedicated Nvidia GeForce GT 520M GPU and Optimus graphics switching. We take a detailed look at the newcomer from Taiwan and weigh up its good and bad qualities. To end on a positive note, the speaker system is rather impressive and we were surprised with the quality of the overall sound, especially in the lower mid range registers. The MSI CX640 may not be the prettiest 15.6-inch laptop around, or the sveltest, but it certainly offers decent performance. Running on an Intel Core i5 processor, it'll set you back around £600. If you're after a relatively affordable desktop-replacement laptop, the MSI CX640 is worth considering. Just bear in mind that you'll have to learn to love its appearance.